There were purse bids this past afternoon (Aug 5) for Medhi Amar's mandatory defence of the EBU lightheavyweight title against former WBO supermiddle king Robert Stieglitz (49-5-1). SES, who promotes Stieglitz, won with an offer for 85 62,00 Euro with French MK Events bidding 45 000,00. 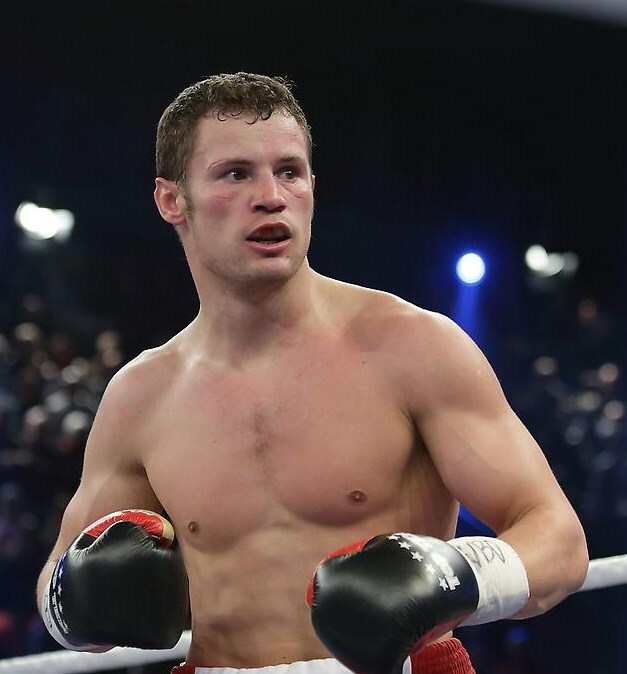 SES plan to stage the fight November 5 or 12 in either Magdeburg or Dessau. Amar (33-4-2) was in line to fight then EBU champ Igor Mikhalkin when the Russian was suspended for doping. Amar then got the chance to fight for the vacant title as MK Event had the date and site secured. In on short notice came Serhyi Demchenko and Amar won a close decision and became a champion everybody wants to fight. For Stieglitz this might be his last chance to get back into the big fights.